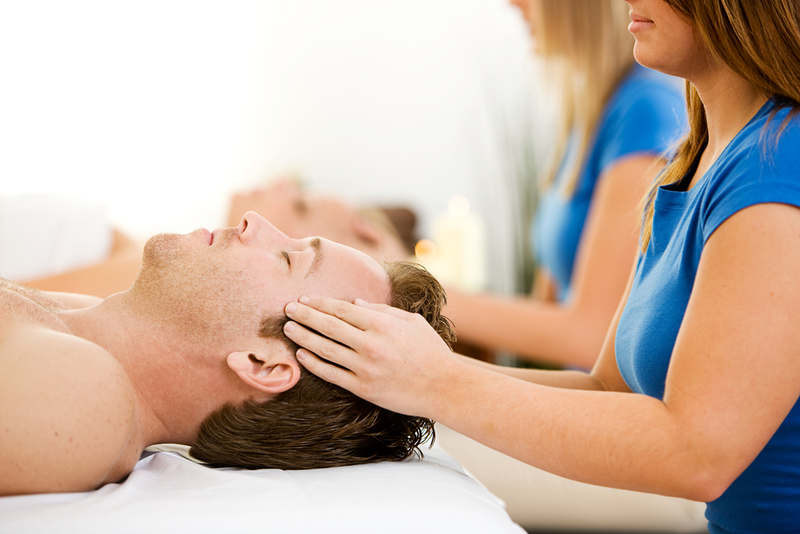 Balance Spa is searching for a talented, licensed massage therapist professional. As a Licensed Massage Therapist with Balance Spa you would earn 30% commission of your services and 100% of gratuities. In addition, monthly challenges and incentives are offered to increase your earnings. Team discounts are offered on services and professional skin care products. You would be eligible to partake in a Simple IRA plan after 1 year of employment. Staff events are held quarterly and include activities such as spa days, group meditation sessions, continued education, etc. Balance Spa has been operating successfully for 8 years. Our owner is a dual licensed and massage therapist and skin care specialist who understands the day to day work challenges. The work environment is harmonious, warm, friendly and professional. We all believe that working as a team, showing respect and kindness to each other and our clients is essential to being happy and successful. If you feel the same, we would value the opportunity to speak with you in person. To apply for this position, please email your resume (MS Word or PDF Format) to careers@balancespaboca.com. Please include the position you are applying for in the subject line of your email. This button opens your default email application. Accepted file formats: MS Word .doc, Adobe .pdf, Apple .pages (maximum file size: 10Mb).